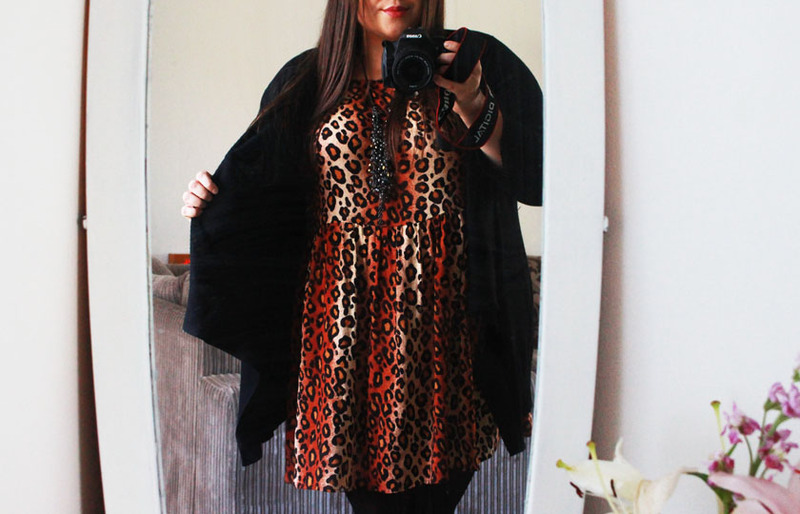 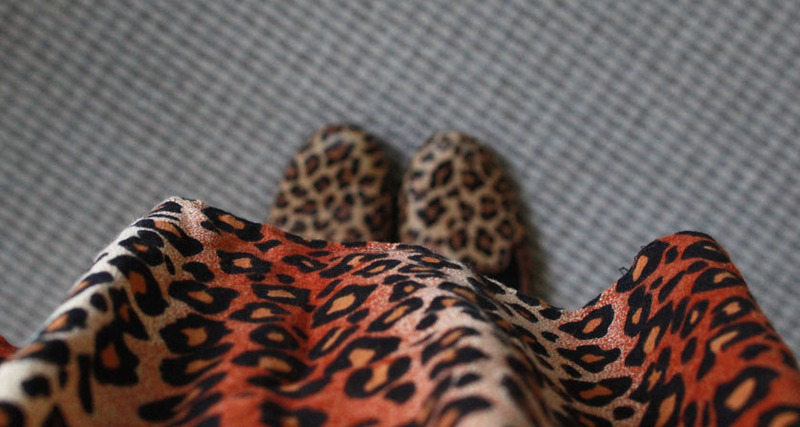 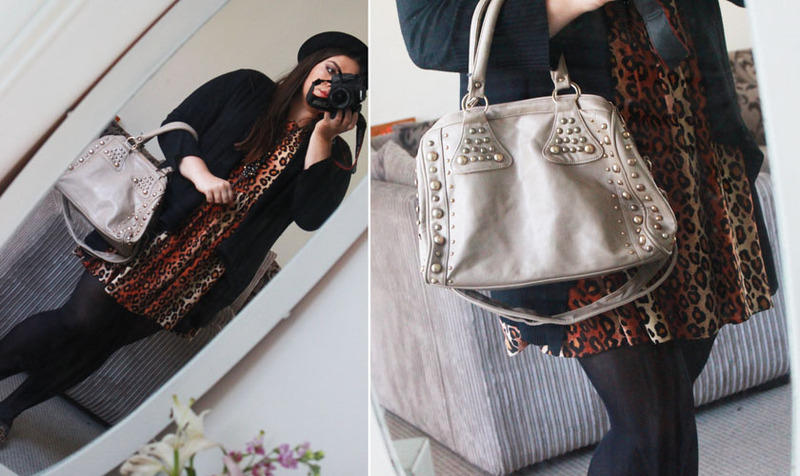 Today's outfit is one of my favourite pattern/colour combinations: black and leopard print. 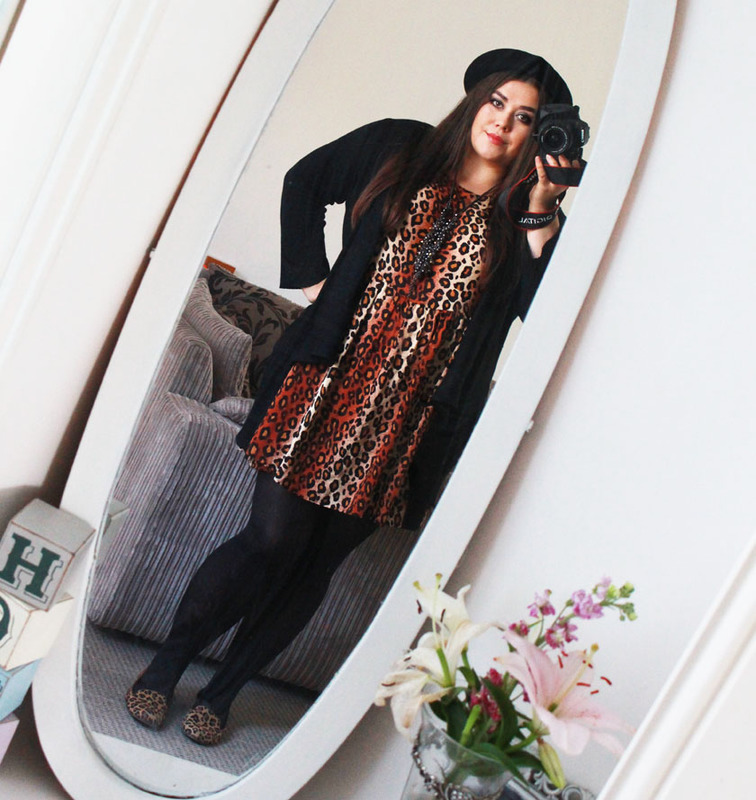 I am also giving a bowler hat a go, but I am still unsure about it. 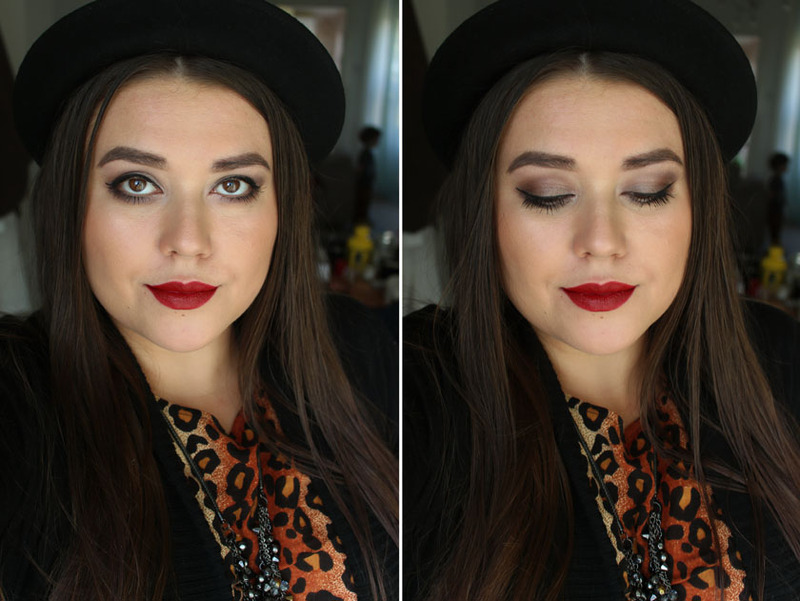 I added a red lip before I left the house :) It's the new Urban Decay Pulp Fiction Lipstick*.